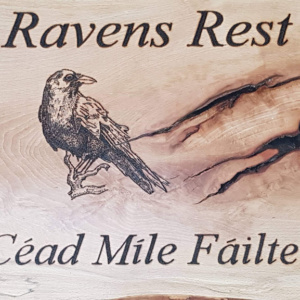 The Raven’s Rest are happy to welcome camping or other special interest groups. 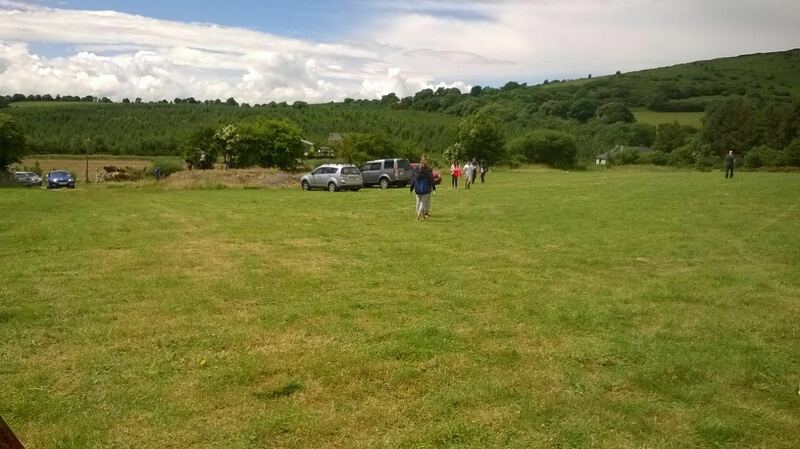 We can offer space, or (bookings permitting) can organise to rent the site for your camping event. We are particularly happy to welcome scouting groups, who share our own philosophy that one should be free to get back to nature, but leave nothing but your footprints.